The defending national champions are joined by Auburn, Wisconsin and Oklahoma while Alabama drops to fifth. Following the conclusion of the regular season, the penultimate college football playoff rankings have been released. 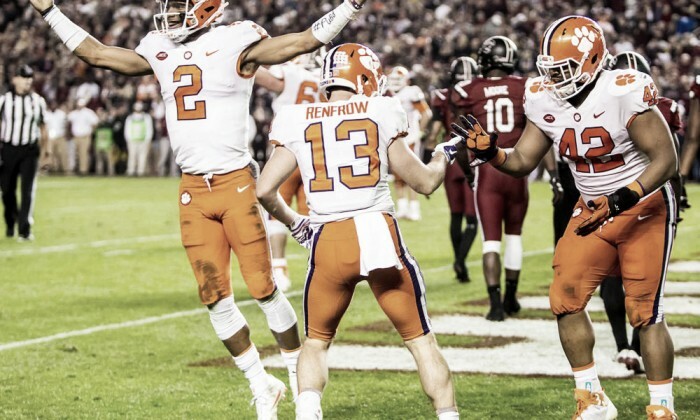 The Clemson Tigers are in the top spot, followed by the Auburn Tigers fresh off of their Iron Bowl victory over Alabama. Oklahoma and Wisconsin round out the top four while the Crimson Tide drop to fifth. 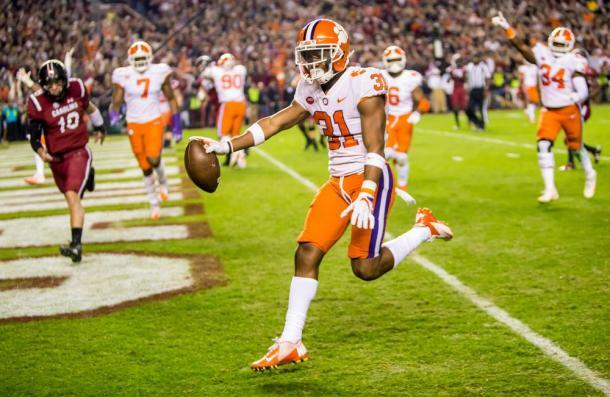 Following Alabama's 26-14 loss at Auburn, Clemson went out and took care of business, defeating in-state rival South Carolina 34-10 to claim the top spot. The Tigers now head for a showdown with the Miami Hurricanes in the ACC Championship Game on Saturday night. Auburn will play earlier in the day against the Georgia Bulldogs in the SEC Championship Game. 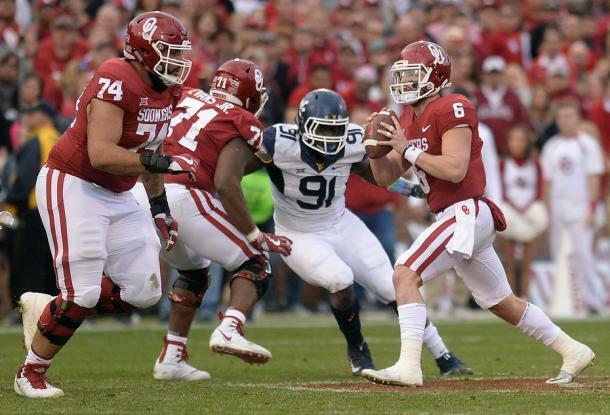 Oklahoma, 59-31 winners over West Virginia and Wisconsin, completing a perfect regular season with a 31-0 shutout of Minnesota also face conference title games in their quest to reach the college football playoff. The Sooners will meet the TCU Horned Frogs in the Big 12 Championship Game while the Badgers square off with the Ohio State Buckeyes in the Big 10 Championship Game. Despite having no more games left to play, Alabama still has a chance to reach the final four should one or more of the teams ahead of them slip up. For Georgia and Miami, the path is clearer. With the Bulldogs and Hurricanes playing the top two teams in the rankings, a win by one or both would see them vault ahead of Auburn and Clemson, respectively. For Ohio State, a win over Wisconsin is likely to get them in, but should the teams ahead of them also win, it is less of a clear-cut case to include the Buckeyes in the top four.